The Decatur Women’s Golf Association (DWGA) represents the interests of women golfers throughout the Decatur area. 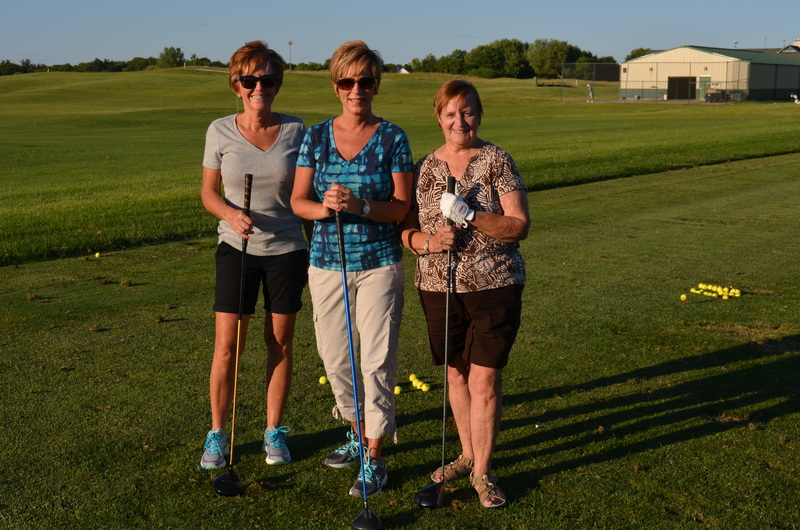 Our goal is to help promote women’s golf and to provide several special events to unite women golfers in the area. Click here to view a calendar of events and information! 2018 Decatur Men’s Golf Association Tournament Schedule! We’re Your Friendly Tournament Hosts! Schedule your next event with us! The Decatur Park District offers a blend of great scenery, award-winning golf courses, and first-rate banquet accommodations catered by The Beach House, our official banquets provider! 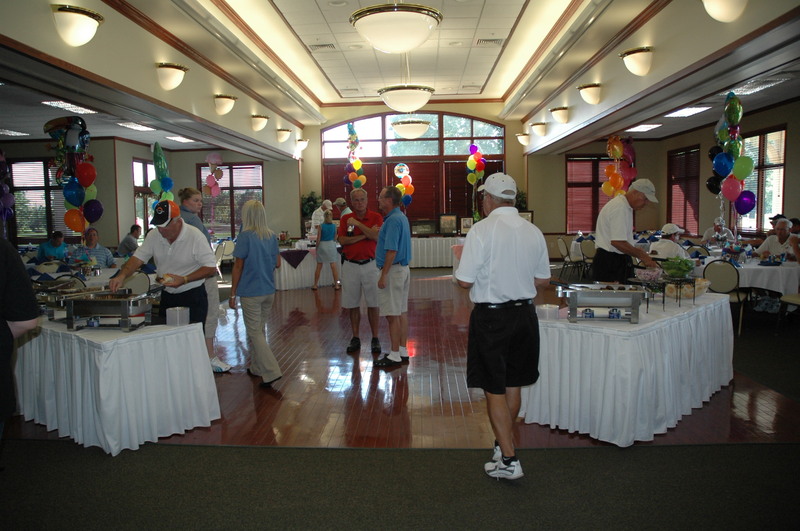 Whether you’re hosting a business function or community fundraiser, the Decatur Park District golf staff will exceed your expectations and provide a memorable day for your guests. To schedule your outing or event, contact Andy Potts at 421-7444.